In today’s blog post, we’ll share with you top five email campaigns that every online store can benefit from. Building a customer base is a task that requires time and attention, but you’d be surprised how difficult it can be to keep your customers coming back. 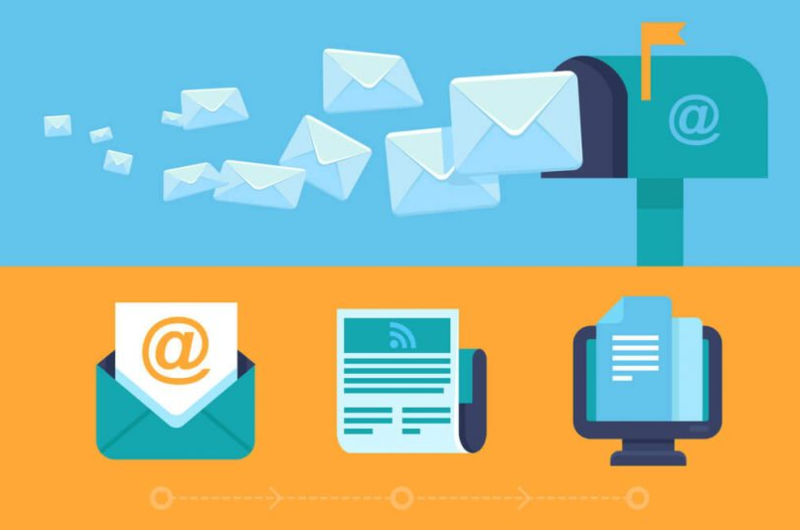 Email campaigns can help you with that, and here are the most effective ones. Once a new customer visits your online store, you should send them a warm welcome email. Online shoppers have become so accustomed to welcome emails that not sending them one might be considered rude. With that in mind, make sure to introduce your customers to your brand in a welcome email. Offer discounts or free shipping promotions to motivate them to make their first purchase. And don’t forget to connect with them on social media. If you own an online store, you know that digital shoppers abandon carts quite frequently, and this happens for numerous reasons. In many cases, a customer is distracted. So, sending an email to remind them about the items they’ve left in their shopping cart, might encourage them to get back to your site and finalise their purchase. Be careful with this type of emails, and try not to send them in short periods of time. If your customers don’t respond to abandoned cart emails the way you expect them to, you might want to turn to other marketing strategies. It’s not unusual for online shoppers not to visit an online store in months. You’ll have a situation where your customer didn’t make a purchase or even visited your store in a while. What you can do in these situations is send your customers an email that will catch their attention and motivate them to come back to your site. So, make sure to include an outstanding offer in the email. Don’t forget about your customers who frequently buy from your website. Just because you don’t have to persuade them to visit your store and make a purchase, it doesn’t mean you shouldn’t reward them for their loyalty. While a discount offer is not to be thrown away, make sure you send your repeat customers product offers based on the ones they’ve previously purchased. Not everything is about sales, and everyone knows this. So, use email campaigns to strengthen your relationship with your customers by offering them something valuable. We’re not talking about discounts. Use these email campaigns to educate your customers about your business and your products. That’s all we’ve prepared for today. Stay tuned to get the latest news about best website builders.